My folks are moving to the old folks' home shortly and I'm going through a ton of old books. 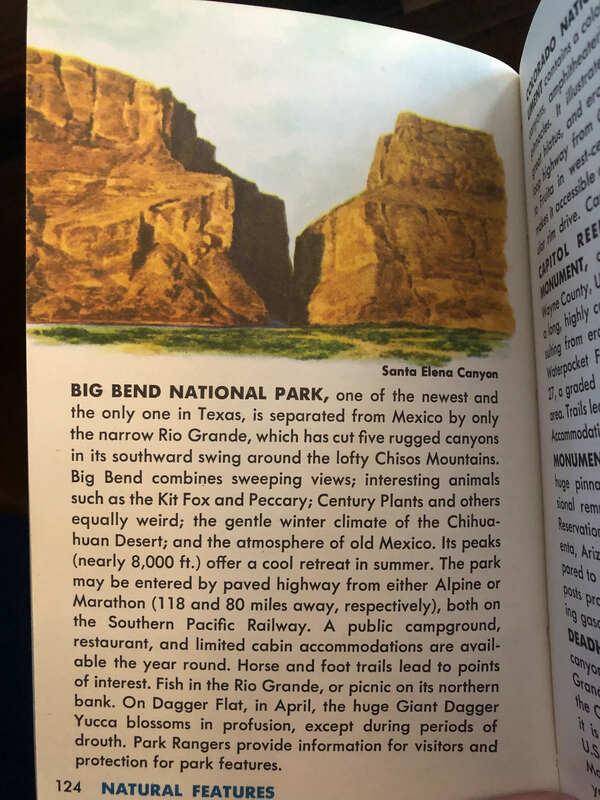 Came across this old guide; I'd thought it was from a family trip we took west in 1968 but turns out to be much earlier, from 1955. Great stuff AGC! I like the "Century plants and others equally weird"
Oh, wow! That’s a keeper, for sure!!! It’s funny: I can recognize the Golden Guides “look” from a mile away. "....and spend the evening across the border in Juarez, Mexico." 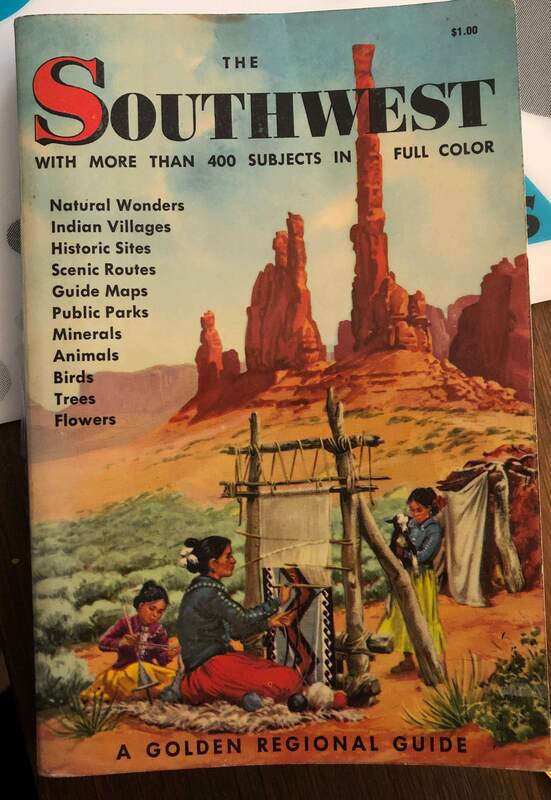 My, this is an old guide! 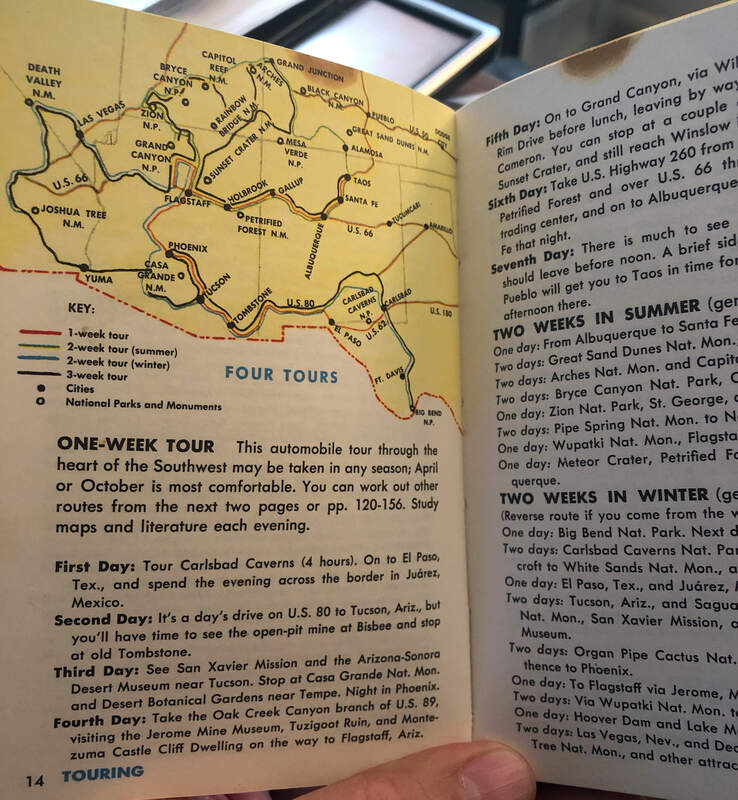 You can get to Marathon or Alpine via the Southern Pacific Railway! And the javelina is referenced by the proper zoological name, peccary.